The Spinal Injuries Association Rebuilding Lives Awards recognise the outstanding achievements of individuals and groups in the spinal cord injured community, who inspire others through their work or hobbies or during their rehabilitation. Our sixth awards ceremony will be taking place on Wednesday 6 June 2018 at the Williams Conference Centre. We received over 170 nominations to this year’s awards and the shortlisted nominees for each category are listed below in alphabetical order. This award is presented to a volunteer who has been instrumental in supporting the work of the charity. The nomination could be for one of our office, event or service volunteers who has made a significant difference to any area of the charity’s work in the last year. The nominee must have volunteered for SIA during 2017. This award is presented to recognise the importance of voluntary fundraising or other similar support. It recognises those who make voluntary contributions of money and/or other resources towards the services that are vital to SIA. The nominee must have fundraised for SIA during 2017. This award is presented to an experienced outstanding healthcare professional who has gone above and beyond the usual expectations of their job role and has made a significant difference to spinal cord injured (SCI) people and the SCI community. This medal is presented to a young health professional from each of the 12 spinal centres across the country. The nomination should be for someone who has gone above and beyond in his or her role. This award is presented to a team that has made a significant difference to the care, treatment or lives of SCI people in NHS Spinal Cord Injuries Centres, District General Hospitals or Rehab Centres. 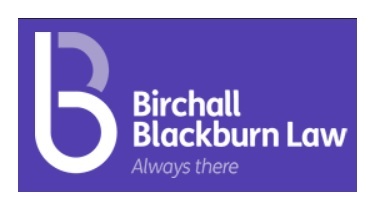 This award is presented to an outstanding paid or unpaid carer working in the community or care home setting who has made a significant difference to spinal cord injured people and the SCI community. This award is presented to an individual or team who has provided inspirational contributions through outstanding sporting, arts or recreational achievements, whether during rehabilitation, hobby or profession. This award is presented to a spinal cord injured individual who has shown courage, commitment and determination as they rehabilitated and rebuilt their lives after injury. This person will have also inspired others through their positive way of thinking and mind-set. You can only nominate someone in this category if you are a current SIA member (all-members accepted). This award is presented to a young spinal cord injured person aged 25 and under, who has provided an outstanding level of contribution to the SCI community, and their SCI peers. This award is presented in honour of Paul Smith, SIA’s Chief Executive Officer, who passed away in 2014. This nominee must be a spinal cord injured individual, who has shown similar levels of commitment and dedication to the spinal cord injury community. This person will have also inspired others through their positive way of thinking and mind-set. The Corporate Torch Trophy will be awarded by the Corporate Team, and an overall winner chosen from the winners of the other 10 categories will win the Stephen Bradshaw Award for Rebuilding Lives 2018. 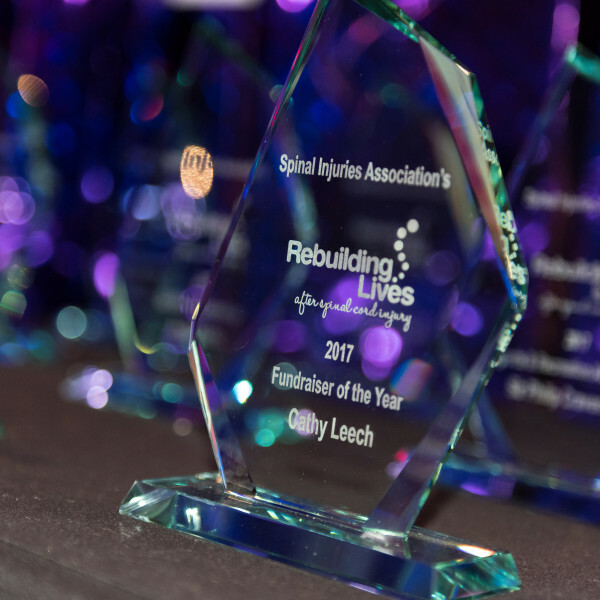 For more information about the Rebuilding Lives Awards 2018 visit www.spinal.co.uk or email [email protected].